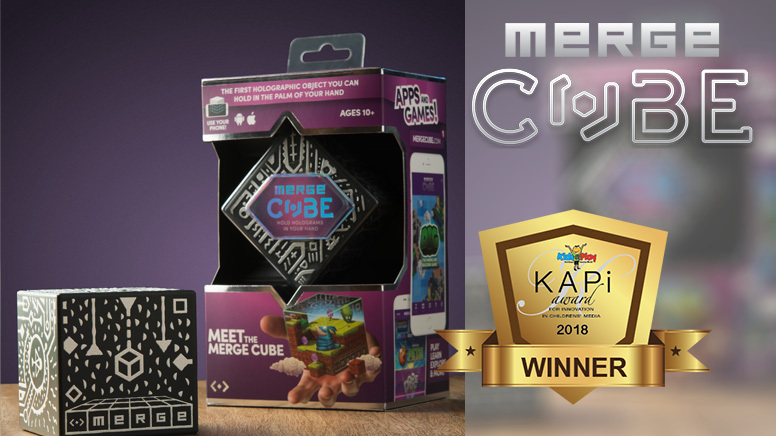 The Merge Cube by Merge VR is the first interactive augmented reality toy. For the first time ever, you can hold and interact with holograms in the palm of your hand. With the Merge Cube, kids can play, learn, and explore through the magic of holograms using a smartphone, tablet or wearing VR goggles. The cube comes to life as it transforms into different games, puzzles and educational applications and more importantly the Cube is fundamentally changing the way kids play and learn.